January 18, 2016. 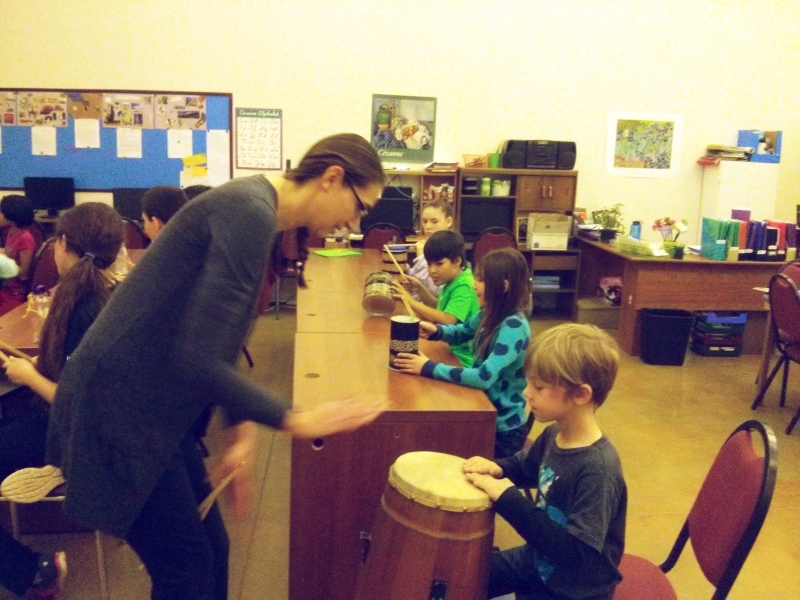 Students in our grades 3-8 music class learn African and Latin drumming from teacher Elizabeth Brasher. It’s good that the other classes have finished!